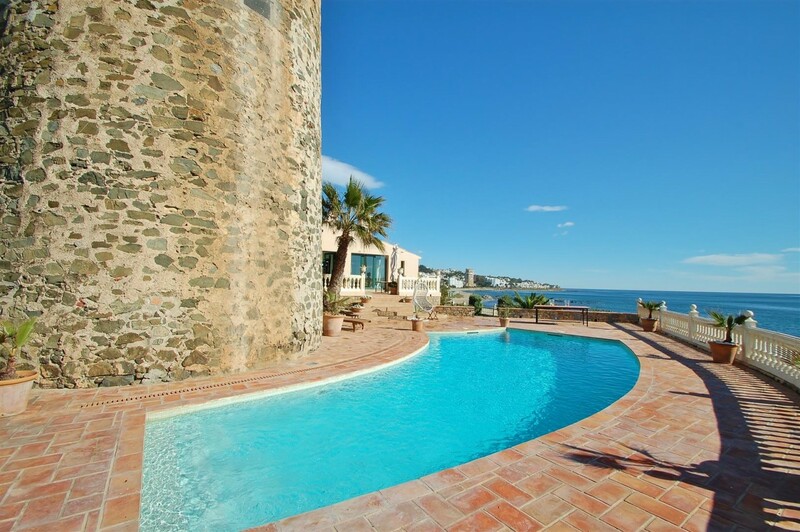 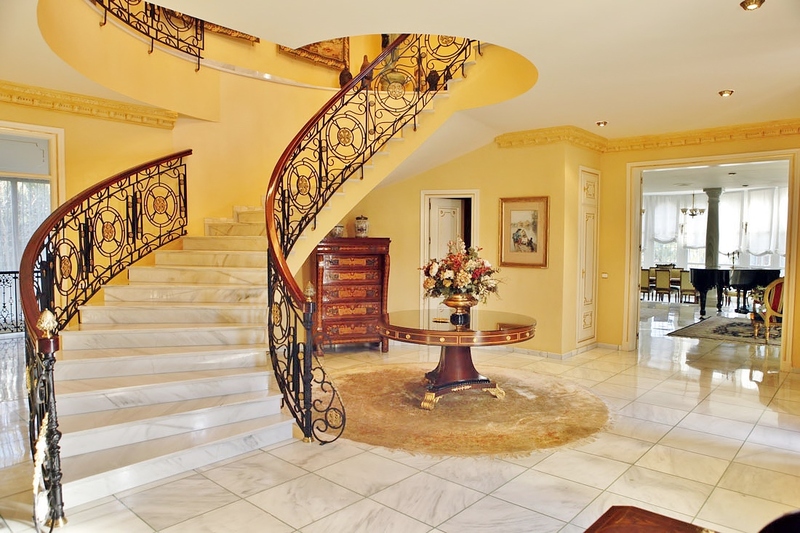 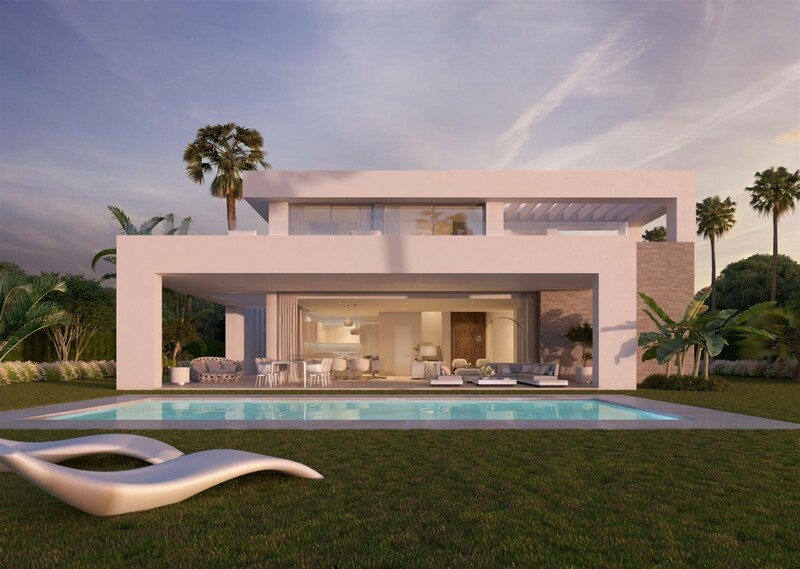 Outstanding villa in Mijas Golf. 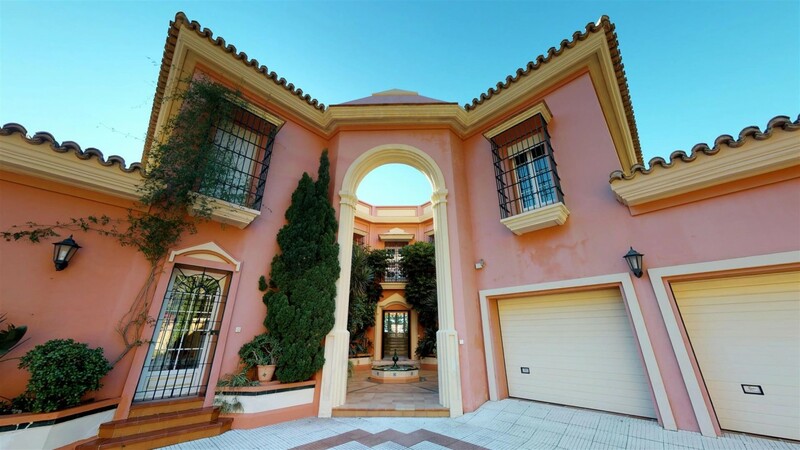 This luxurious south facing villa is located in Mijas Golf, with 24 hour security, offering panoramic sea and mountain views. 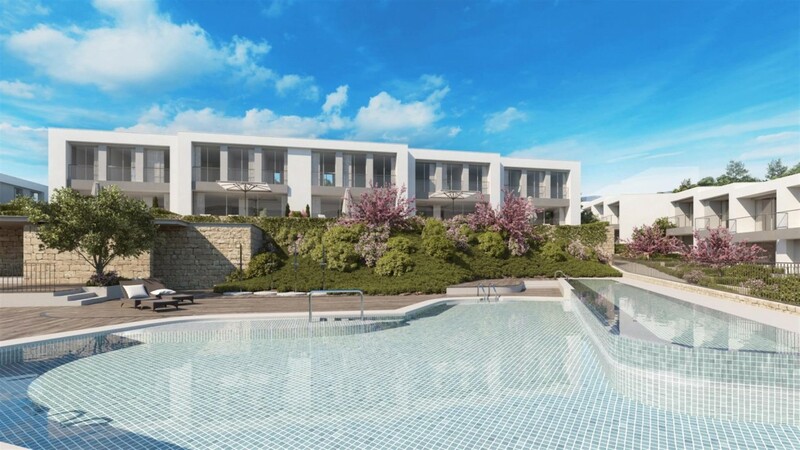 The main features include a fabulous private garden with swimming pool, air conditioning hot/ cold, marble floors, under floor heating, fully fitted kitchen, alarm system, fireplace, office, library, gymnasium, wine cellar, spacious terraces, garage, storage and much more! 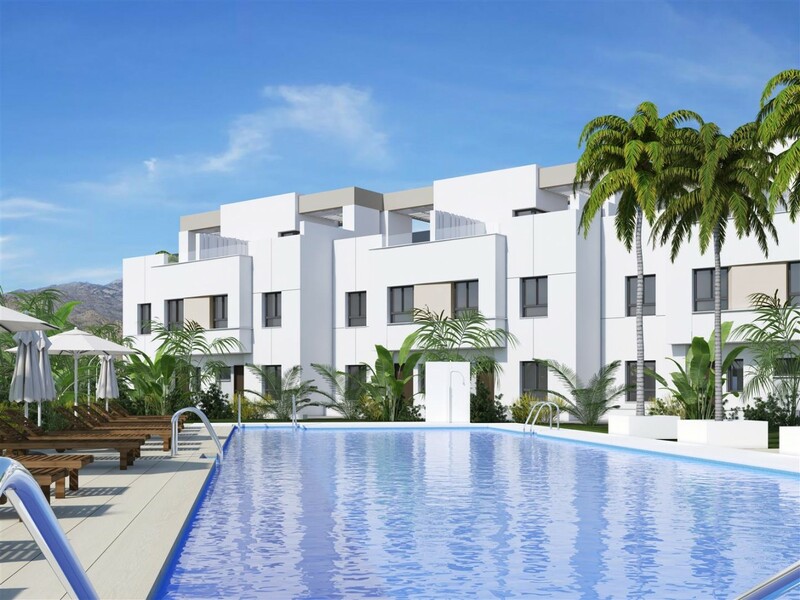 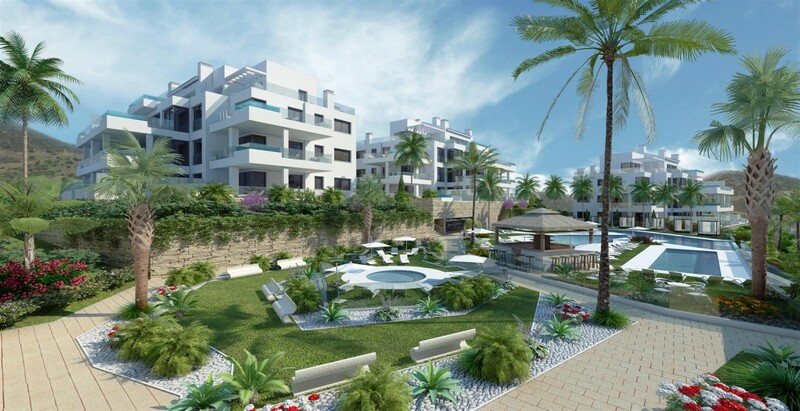 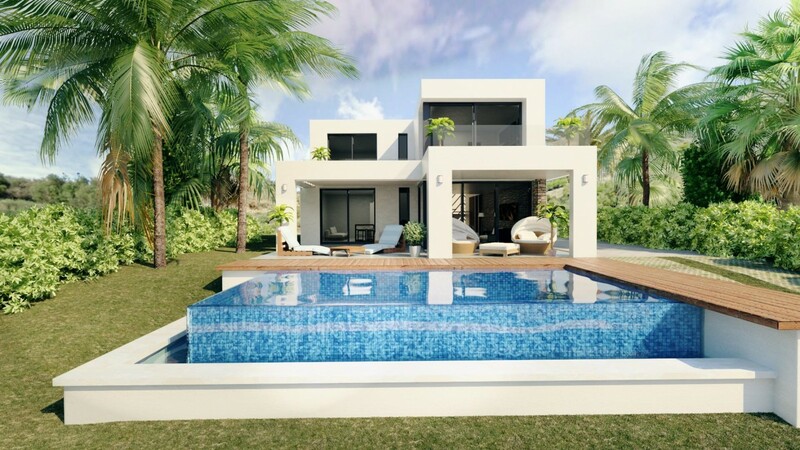 A great selection of several plots of land located frontline golf in La Cala Golf Resort. 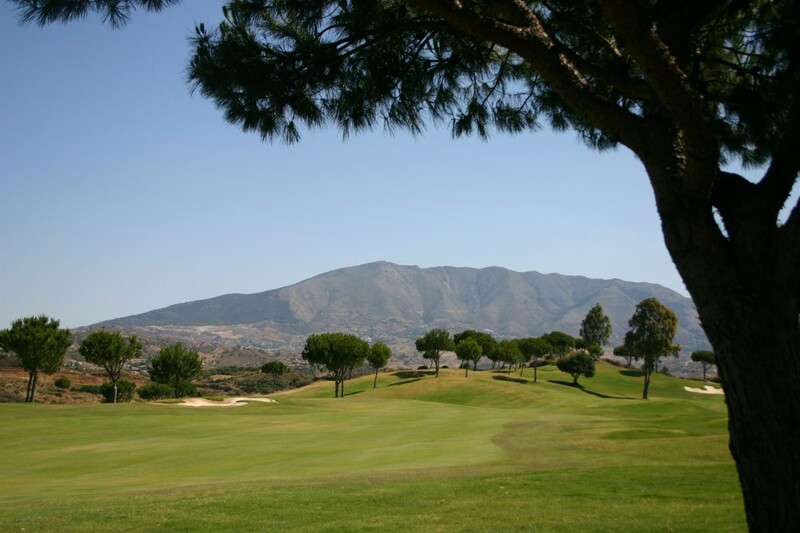 These plots offer fabulous views towards the golf course and mountains. 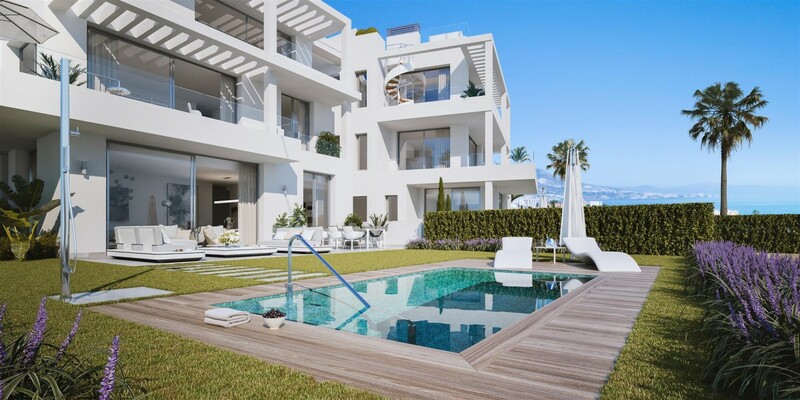 The plot sizes vary between 629 m² to 1075 m². 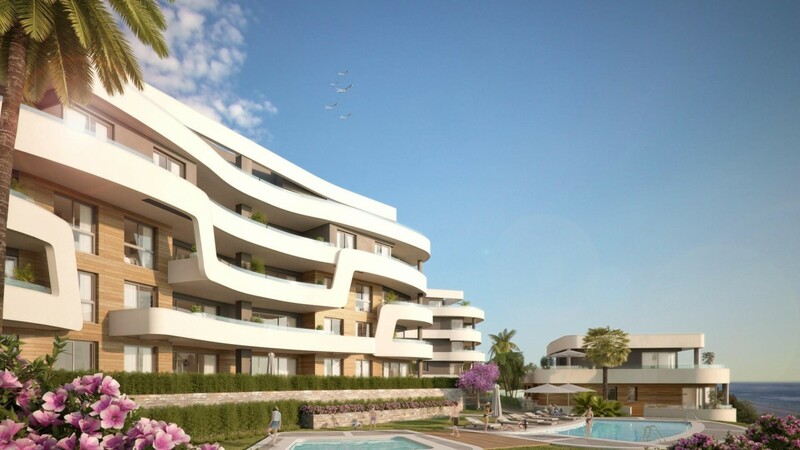 Available to build up to 376 m² plus terraces. 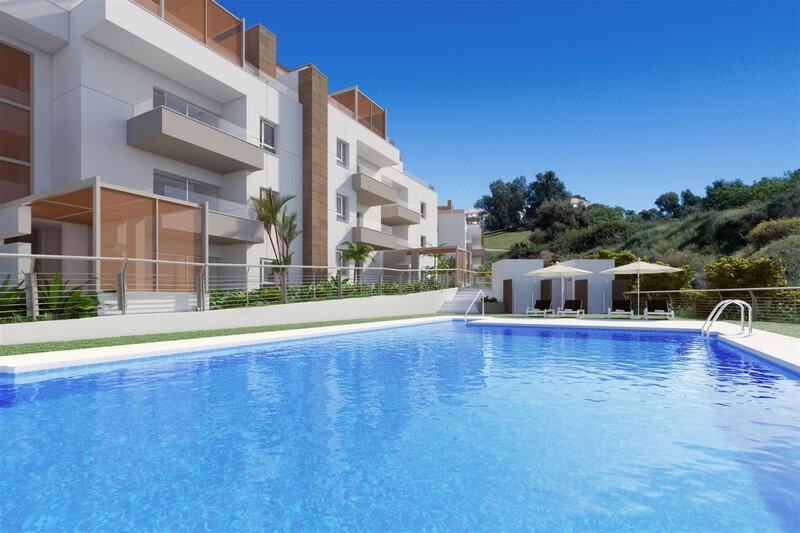 Superb and bright south facing villa located on Mijas Golf course with stunning views. 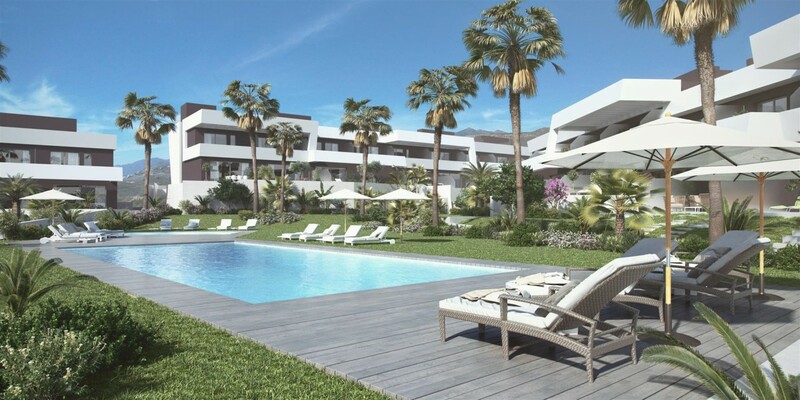 It comprises of spacious terraces, large private garden with irrigation system, private swimming pool, fully fitted kitchen, air conditioning hot/ cold, fireplace, laundry room, double glazing, roof terrace, satellite T.V., water tanks, alarm system, basement, safe, garage for 2 cars, storage and is totally furnished. 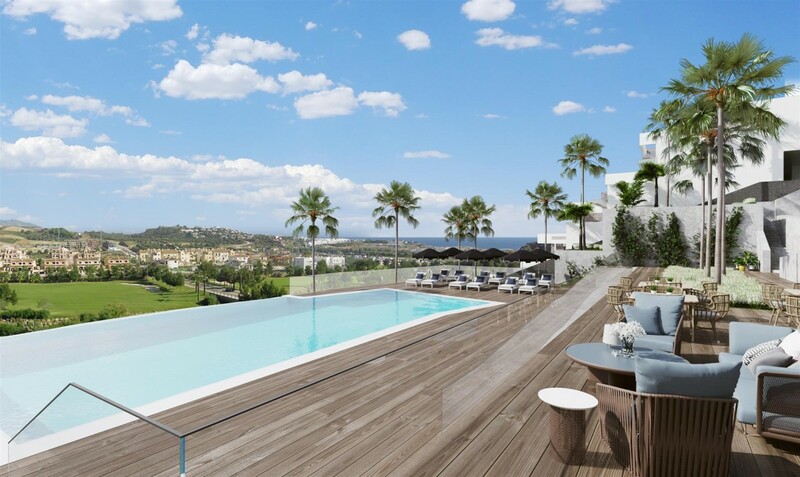 Luxury high-end boutique development of just 39, 2 to 3 bedroom apartments and penthouses in three low-rise blocks with amazing Sea Views. 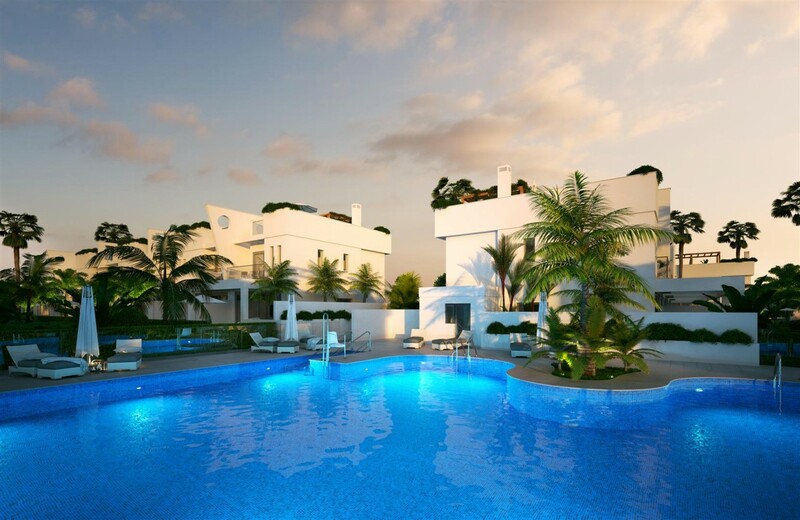 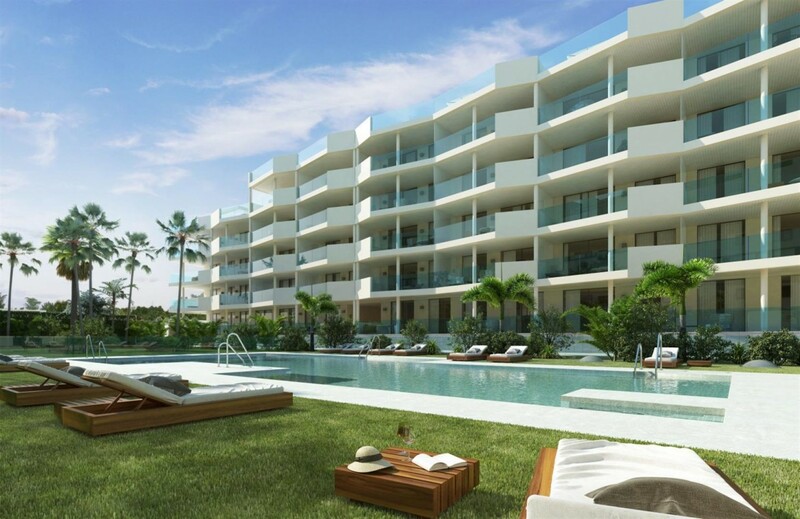 Private gated community, state of the art amenities, tropical landscaped gardens & large communal swimming pool. 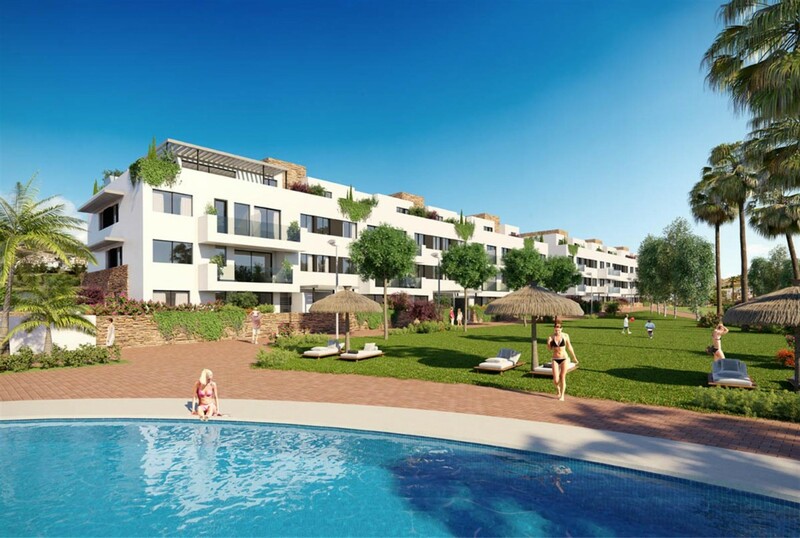 Prime destination for all nationalities, pristine beaches and just 20 minutes drive to Malaga International Airport.